What’s Up With Wind Turbines? The oldest known wind turbine was the Persian windmill, developed around 1000 B.C, it was a windmill that turned a grindstone using 4 sails, half of which are blocked, the remaining sails use drag from the wind to move downwind, causing the windmill to turn. Modern Day commercial turbines have one thing in common, the use of a wind to turn a gearbox which powers a generator, however there are two prominent kinds of turbines, vertical axis and horizontal axis. Vertical axis involves a turbine whose blades rotate on an axis that is perpendicular to the ground. 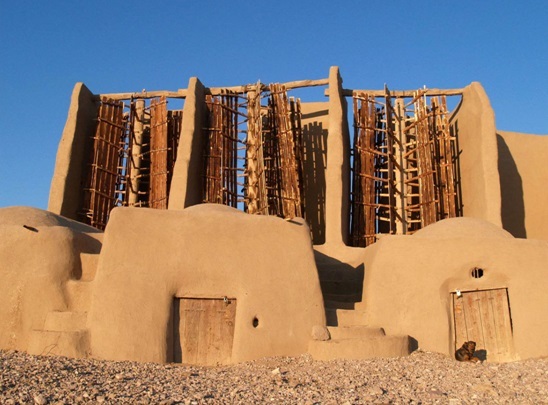 These wind turbines are the oldest, with the Persian windmill being a vertical axis, and many other iterations of the design have persisted throughout the centuries. However, despite new designs such as the Darrieus Wind Turbine, vertical axis turbines suffer lower wind speeds and are not as good at capturing energy as their horizontal counterparts, but they are lower in cost. 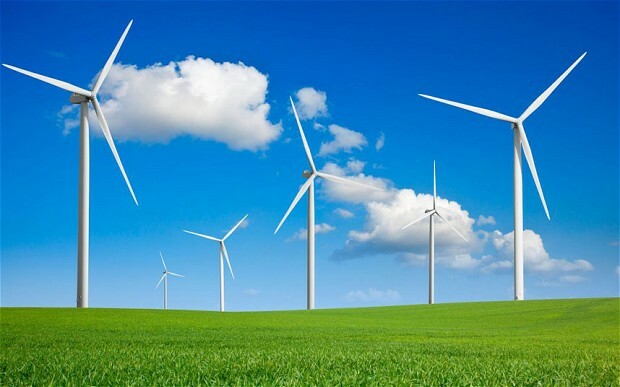 In horizontal axis wind turbines, the axis of blade rotation is parallel to the ground. These turbines are extremely efficient, and can be found across the nation. Typically, there are two types of horizontal axis turbines: upwind and downwind. Upwind turbines are driven by motors to follow the direction of the wind. 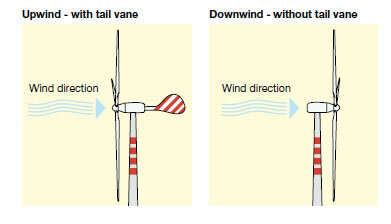 Smaller turbines use a tail vane to steer the turbine in the direction of wind flow. However, downwind turbines naturally track air flow without a motor. 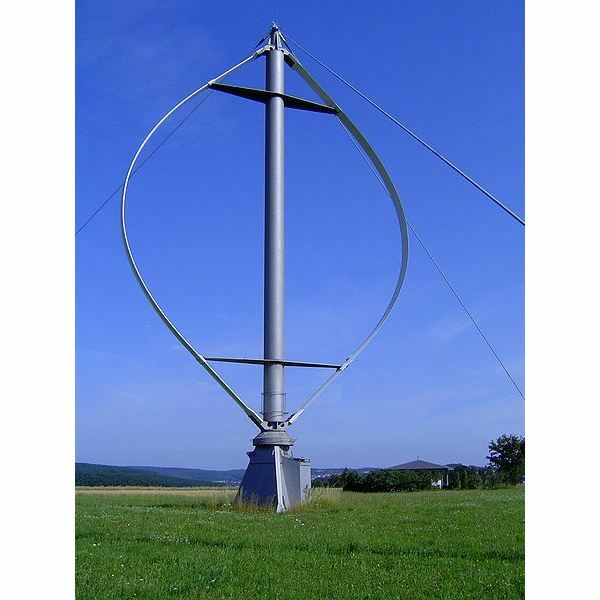 This simpler design of wind turbine can be used in combination with upwind turbines to create farms of turbines. So, if you think wind turbines are irrelevant, think again! Depending on your area, wind power can be your hidden treasure. If you live by the sea, mountains, or rolling plains, chances are you do have said winds. 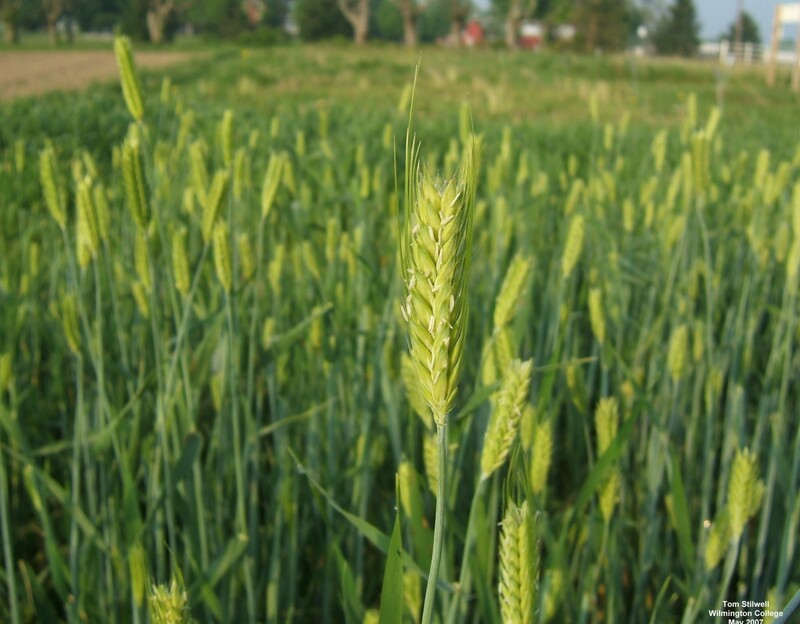 Across the world, there are so many places which cannot host life for farming, but can be used for other purposes like solar panels and wind turbines. Wind turbines can be utilized as a sustainable energy source across America and beyond. It’s time to start seriously considered wind power as the energy source of the future. Written by: Sophia Anne M., Tyler G.